Kaelin joined the ZGA team in October of 2018 and works with both our geotechnical and environmental groups. Kaelin’s interest in geology has been inherent since she was a kid playing outside in the dirt. 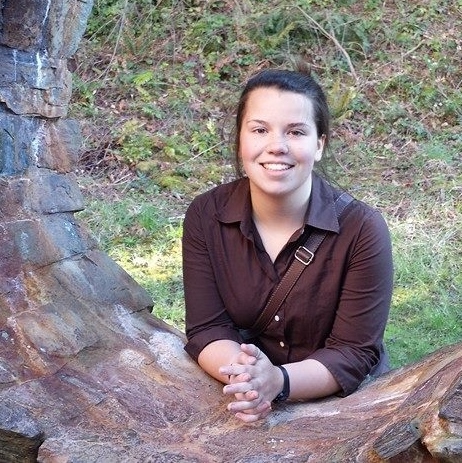 Her curiosity of the natural world led her to earn a degree in geology and delve into the world of environmental and geotechnical consulting in the Pacific NW. She enjoys solving practical problems both independently and collaboratively with a team to assist clients in executing their goals. She is a diligent, dedicated, and dependable worker interested in furthering her career as a professional geologist. Kaelin enjoys exploring new places, from new trails in the Cascades to new paths in the neighborhood. When she’s not tromping around in the woods, you can find her riding her bike on local trails or trying new restaurants in town. Kaelin enjoys volunteering at local farmer’s markets to get involved with and give back to the community and to meet new people in the area.